Mario’s Roofing was down the road in Canton where we do so many jobs and were able to snap a handful of images throughout the process. 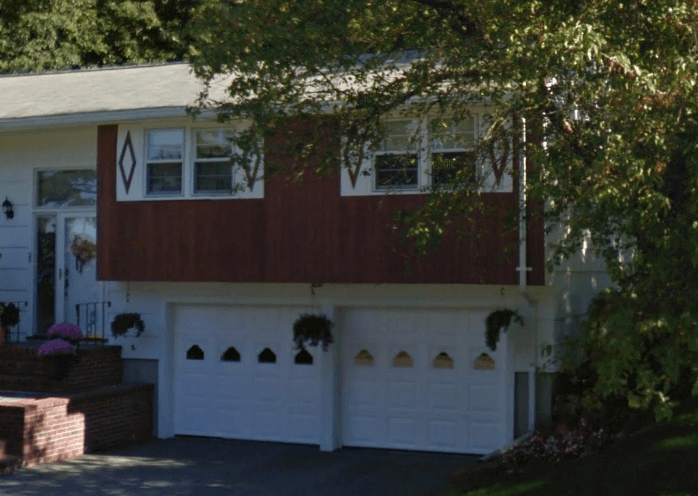 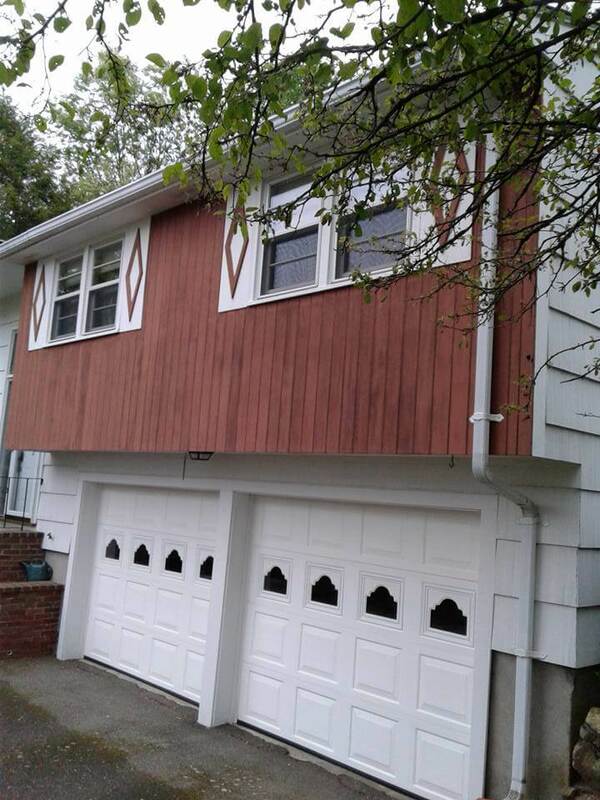 Before doing any work, these homeowners had red vertical wood siding that was fading color, looked like a house from the 60’s and brought down the entire appearance of the home. 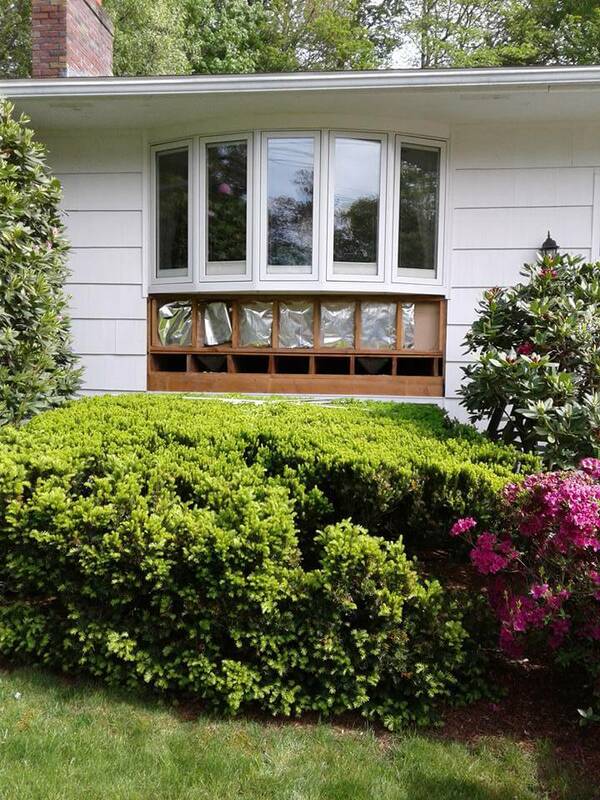 The shutters as well, were white with red triangles and it was something the homeowners really wanted removed. 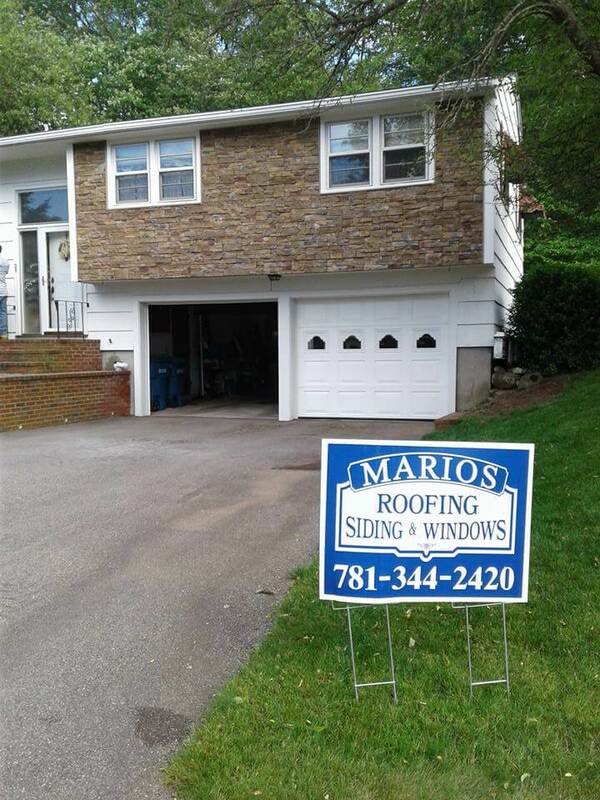 All in all, it was time for an upgrade and that’s where Mario’s came in to help. 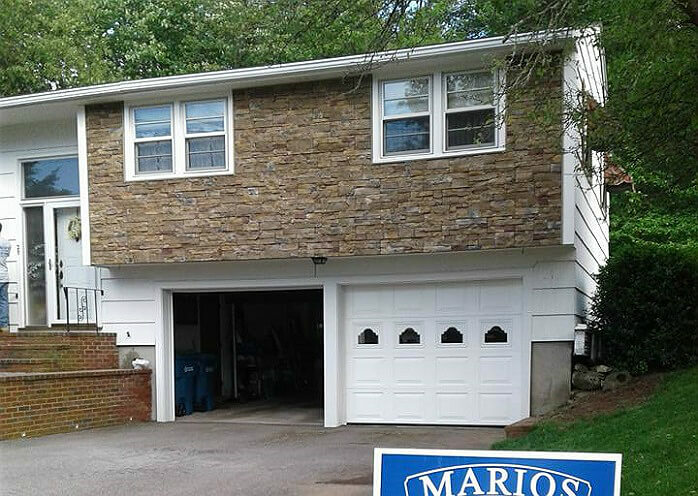 The replaced that these homeowners eventually chose was CertainTeed STONEfacede. 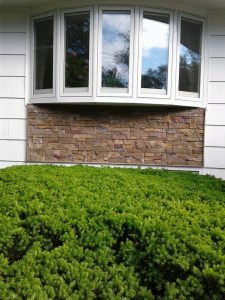 The warm and inviting look that comes with stone is something that no other other siding solution can offer. 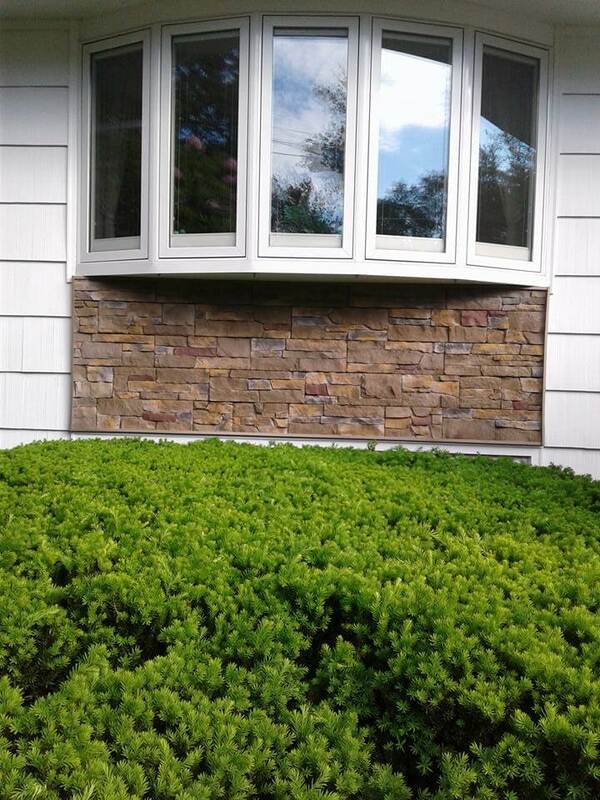 The StoneFacade color palate chosen happened to be “harbor sunset”. 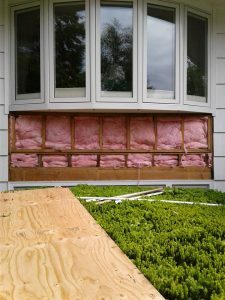 The installation process moved along very well and most importantly, the homeowners were thrilled with the end results. In the pictures below you’ll see the entire area around the two main windows were installed as well as a smaller section right below the bay windows.